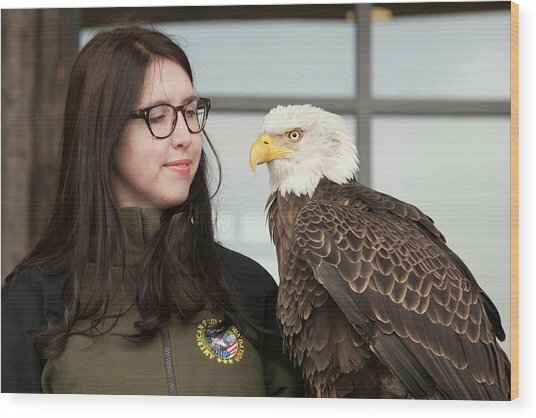 Bald Eagle With Handler is a photograph by Jim West which was uploaded on July 24th, 2016. Bald eagle (Haliaeetus leucocephalus) with its handler. This large eagle is found in the wild throughout North America, generally living close to water. 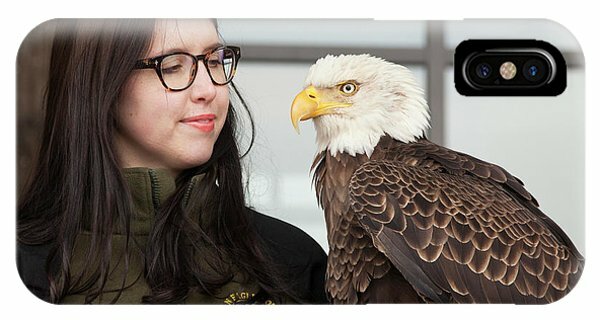 It feeds mainly on fish, water birds and carrion, and can reach a length of around 75 centimetres. 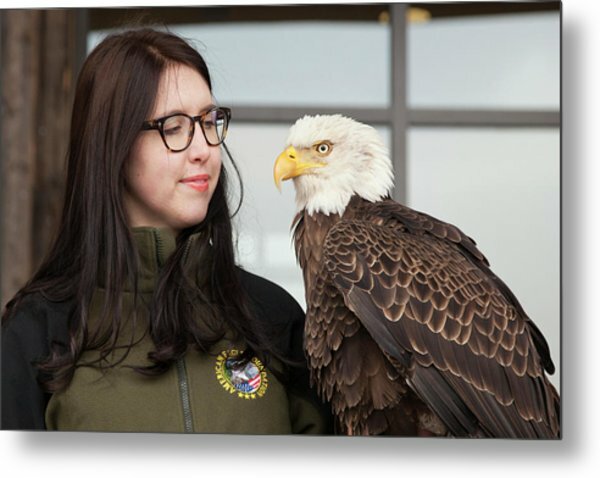 The bald eagle is the national symbol of the United States of America. 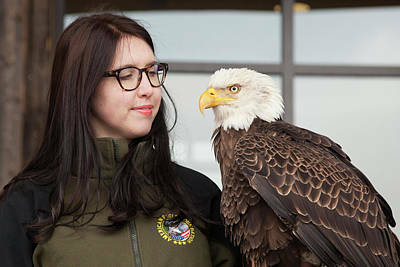 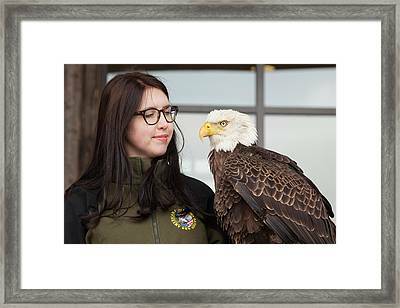 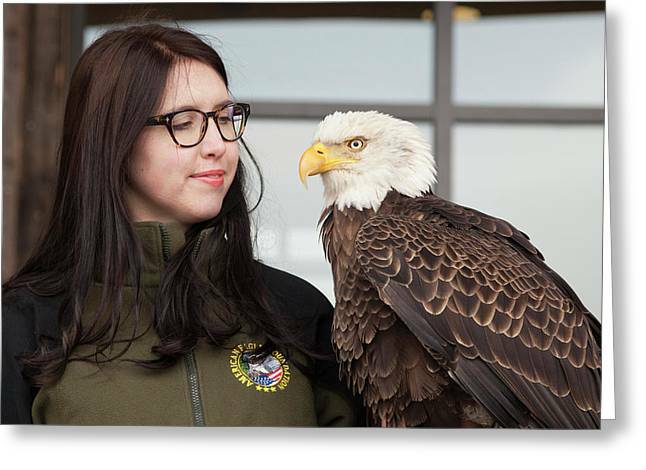 There are no comments for Bald Eagle With Handler. Click here to post the first comment.